Investment Opportunity- 8500 SF building situated on approx. 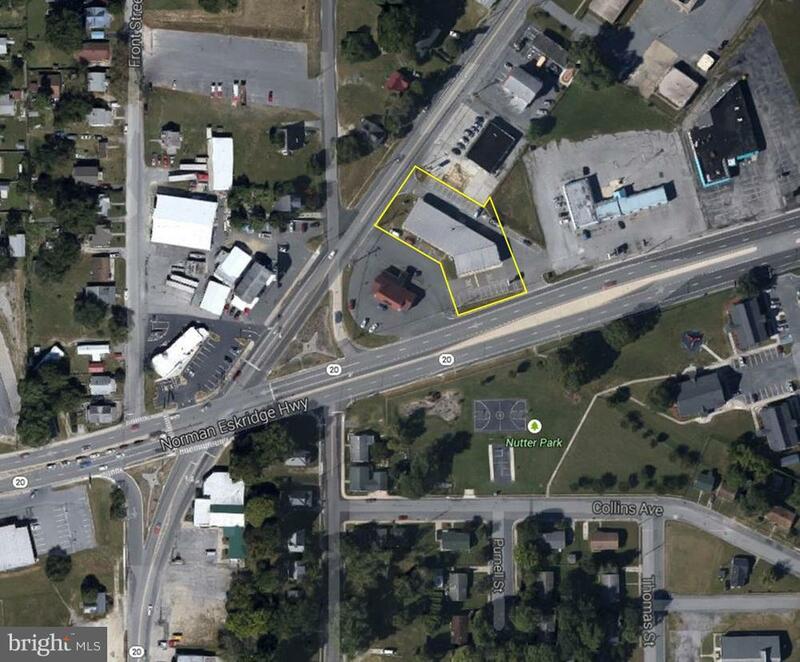 1 +/- acre on Norman Eskridge Hwy in Seaford, DE. There are 2 units; 3,500 SF space is occupied by SuperKicks.